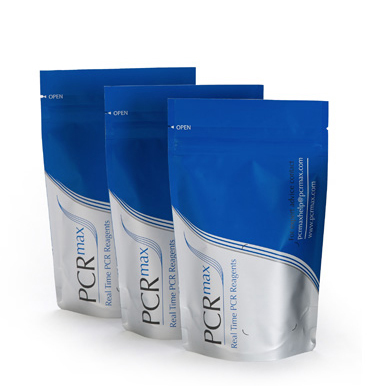 PCRmax as a company are committed to delivering a market-leading range of PCR related equipment and consumables for its customers. 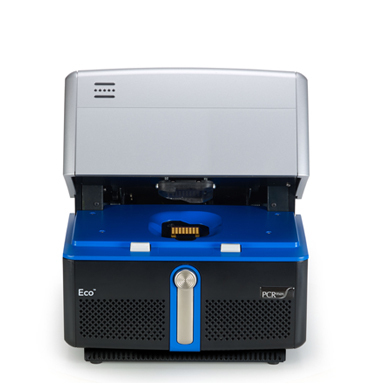 We aim to progress the PCR market by offering products with customer-relevant features, which actually benefit the data quality and improve the user experience. 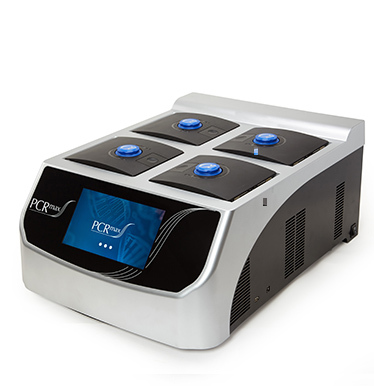 Introducing the NEW Alpha Cycler range of thermal cyclers. With either single, dual or quad block instruments available in 96 and 384 well formats or any combination of both in the multi-block systems scale and flexibility are at the core of the platform. Every lyophilised assay is expertly designed, involving in-depth literature reviews followed by extensive bioinformatics analysis to ensure sensitivity and ease of data interpretation. The kits are optimised via a strict biochemical validation on synthetic oligos to ensure optimal PCR performance. Every kit operates with the same standardised protocol and cycling conditions, which allows multiple kits to be used on the same plate in the same PCR run.